At least 46 people were killed and more than 850 displaced when floodwaters triggered by a landslide washed away much of the town of Bukalasi and surrounding towns in the district of Bududa, in northern Uganda on 11th October. 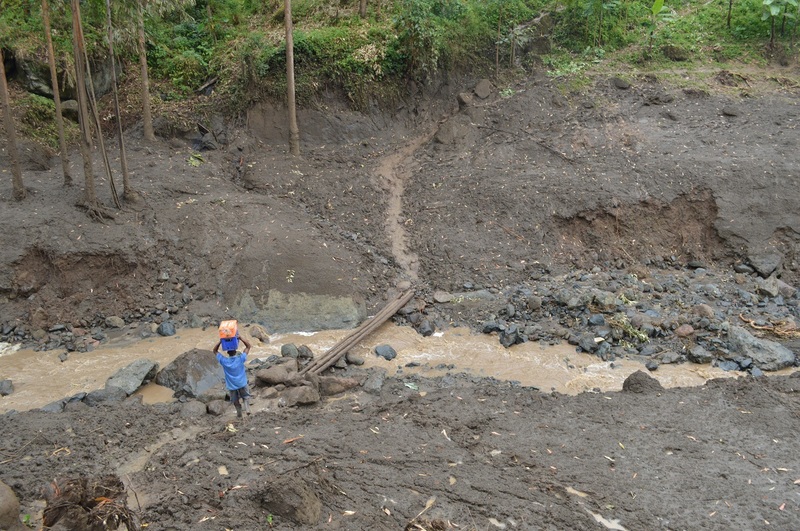 Images from Bududa below show some of the damage caused by the landslides. The Start Fund was alerted by Catholic Relief Services and World Vision on the 17th of October and members agreed to activate the alert the following day. 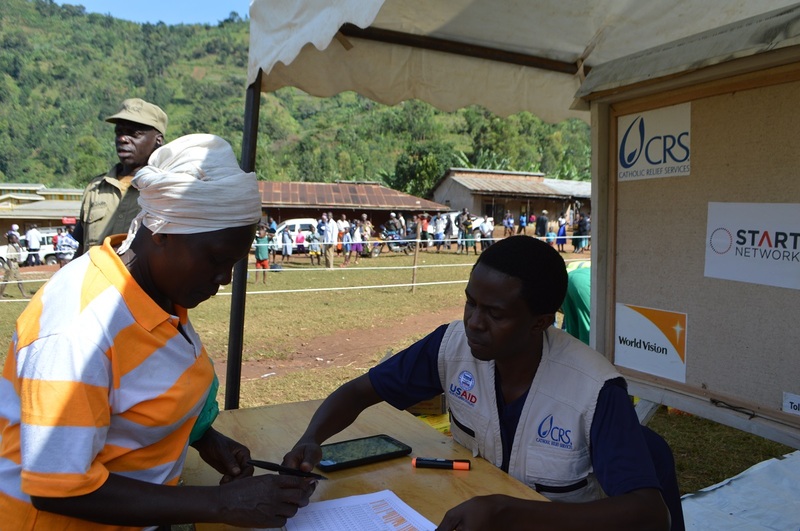 Within 72 hours funding was awarded to Catholic Relief Services in consortium with World Vision to respond to the urgent, life-saving needs of those displaced. 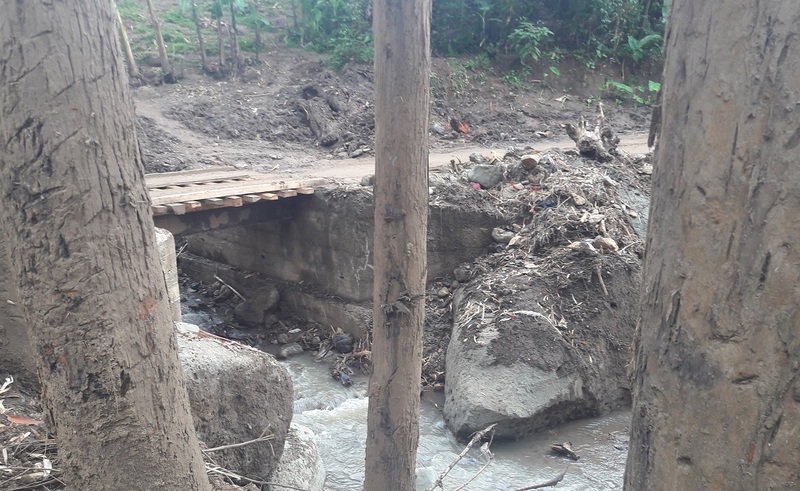 Exacerbated by climate change, deforestation, a growing population living off the land, and years of government inaction, disasters such as landslides have become increasingly common in mountainous eastern Uganda. In March 2010, over 350 people died in landslides, followed by similar disasters in 2011 and 2012. 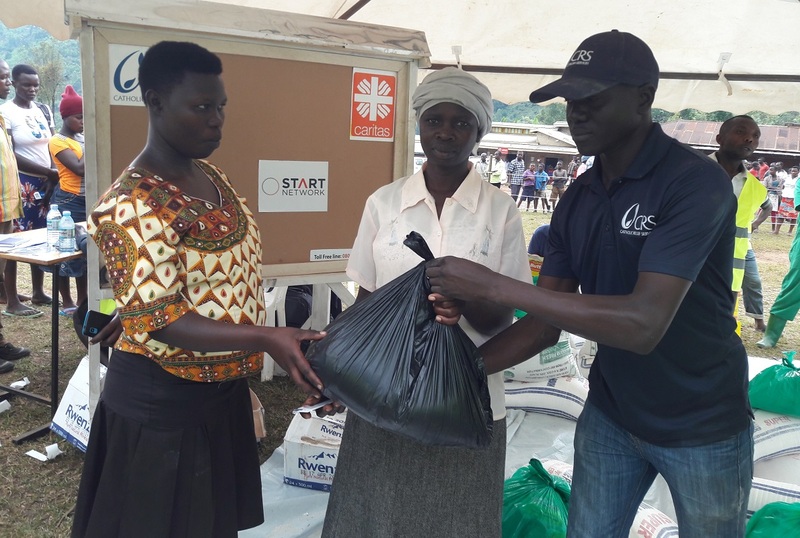 Working with local partners, Caritas Uganda – a local ngo with significant knowledge and experience in the local context - the consortium are responding in the worst affected areas providing displaced families with emergency shelter kits and essential items. With local market places and livestock being washed away, food distributions to both displaced families and their hosts are helping to provide immediate relief and sustenance to the young and elderly. Cash for Work activities focused on clearing debris from destroyed and damaged market areas with the aim to restore trading as quickly as possible and to replace, at least in the very short term, some of the revenue opportunities (via agriculture and trading) lost in the landslide are helping survivors to begin rebuilding their lives. Within the 45 day Start Fund response cycle, the emergency project will contribute to mitigating a life-threatening situation in Bududa District, and address the vital, life-saving needs of at least 3260 Ugandans. In this short clip, Niek de Goeij, Country Representative for Catholic Relief Services in Uganda explains some of the response work to date taking place in Bukalasi, northern Uganda. View global alerts from the Start Fund - use our interactive map.